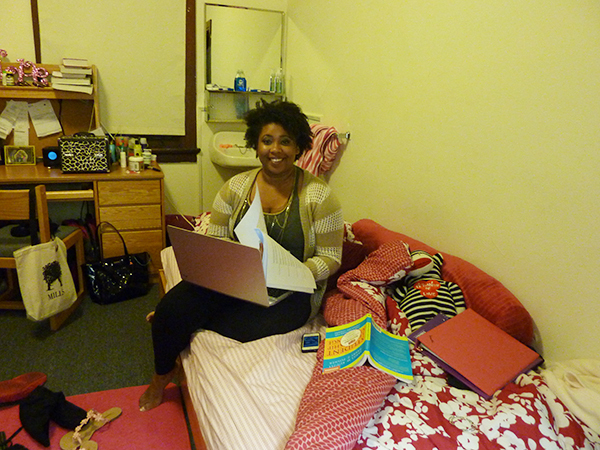 First-year students come to Mills College from a variety of cities and backgrounds. For some, the new campus and surroundings are nothing different from where they lived. For others, it’s a complete culture shock. Not all first-years know the difference between gunshots and fireworks or aren’t used to hearing ambulance and police sirens so frequently and so close. First-year Darrella Wallace from Miridian, Idaho is African American and was called the derogatory “n-word” throughout her childhood and in school. She grew up asking her parents why there wasn’t anyone who looked like her and the rest of her family. For some, the ethnic and racial diversity at Mills is the largest shock. Even the statements and personalities expressed through fashion surprise new students. In Idaho, Darrella hardly knew any other African Americans and she struggled to fit in at times. Racist jokes and differential treatment was something that she learned to handle by walking away or ignoring insults. She constantly felt the differences between herself and the other students in her high school. 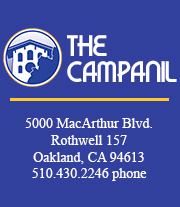 The contrast of Miridian and Oakland was a significant change for Darrella. She feels like she fits in more, even though there is more crime. Wallace feels better and feels that she belongs rather than sticks out like she once did. While at home there was little to no diversity, at Mills, she says, there is more and she loves that. As if the diversity and a new city wasn’t enough, students also have to get used to living on their own for the first time. Mary Sorenson-Conlan from Seattle, Wash., had a sheltered upbringing. Before coming to Mills she had never been on her own or around violence. When school started, she found herself completely independent and responsible for herself. Since Sorenson-Conlan’s parents are divorced, she has gone back and forth between her mother and father. She was well taken care of at home so when she came to Mills, she had to learn to be responsible for herself. Not all students face a culture shock, though. 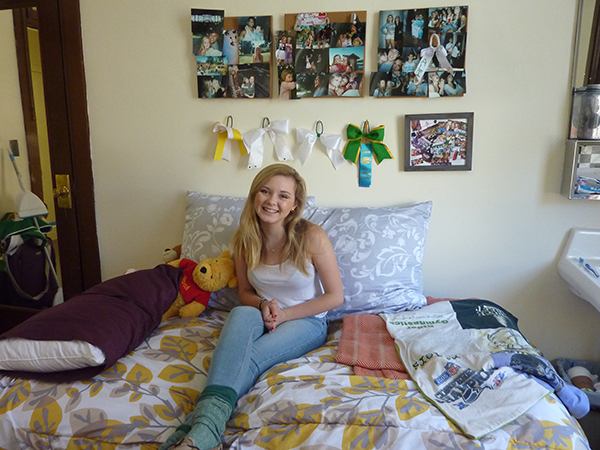 For example, First-year Amanda Clontz from Fairfield, Cali., had an easy transition. Growing up, Clontz was not sheltered from drinking or smoking. Her parents did not allow her to do either, but did not try to keep her away from it completely. They knew it was part of teen culture and wanted her to know the pros and cons to make wise decisions.